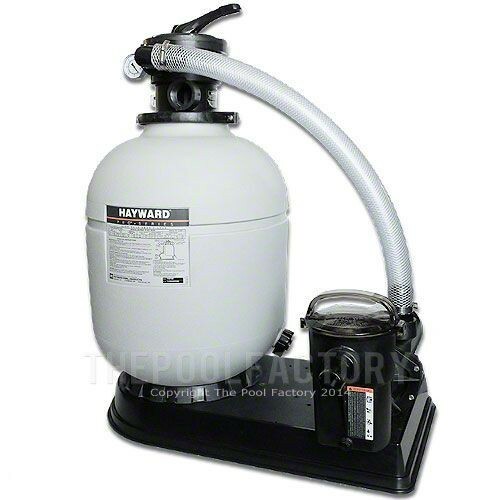 Model# S180T1580X15S sand filter system includes 18" filter tank, 7-way multiport valve, pressure gauge,1.5-HP Power-Flo pump, filter base, (2) 1 1/2" x 6' filter hoses, (1) clear pump-to-filter hose, hose adapters and clamps. 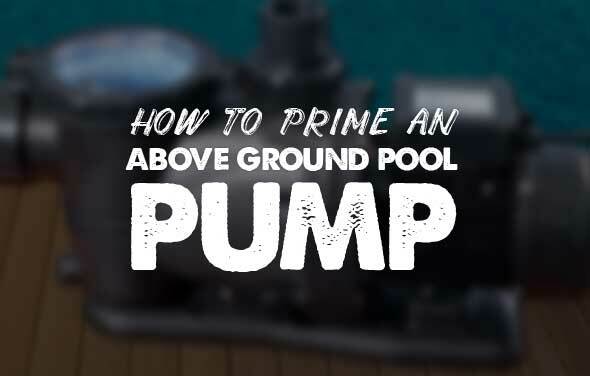 Flow rate of 35 gallons per minute or 16,800 gallons in 8 hours. 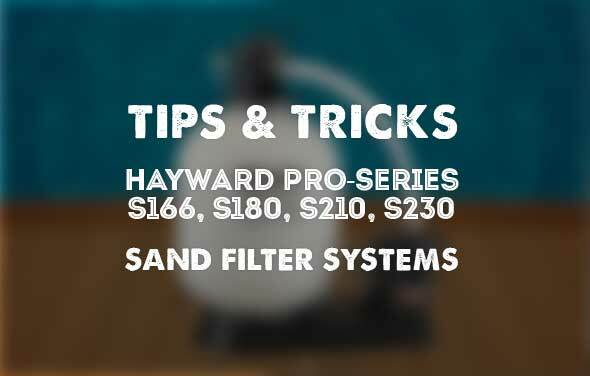 Approximate outside dimensions of filter system: Length:30", Width:20", Height: 37"
The Hayward S180T Pro Series sand filter system offers excellent filtration with low maintenance. 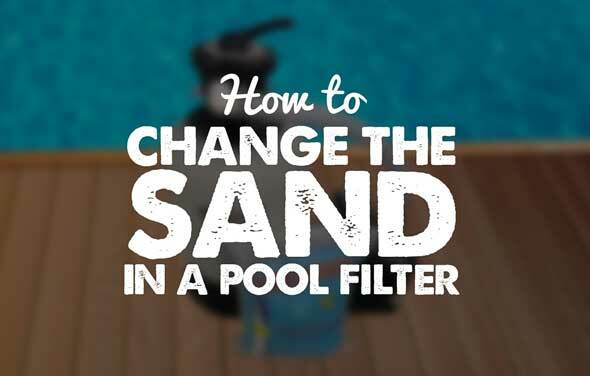 Hayward sand filters use specially graded sand to help trap particles and debris, providing crystal clear pool water. 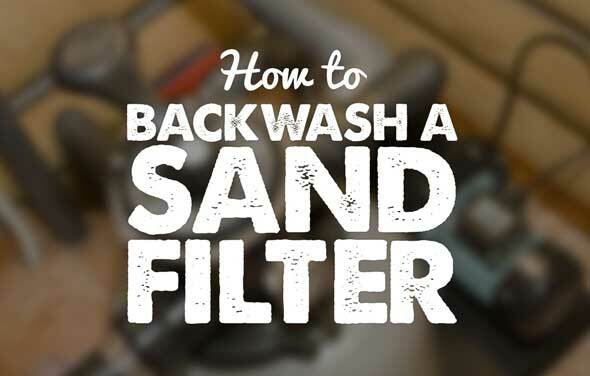 The filter sand can last 5-10 years between changes giving you a very economical filtration system that is simple to operate.